We provide panoramic stitching to our certified photographers. 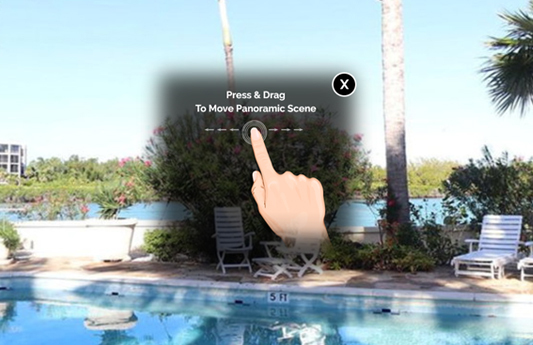 MyVisualListings is one of the very few real estate virtual tour and marketing companies that offers it’s cerrtified photographers panoramic stitching services. This Service is one of the main reasons some photographers become part of our exclusive team. 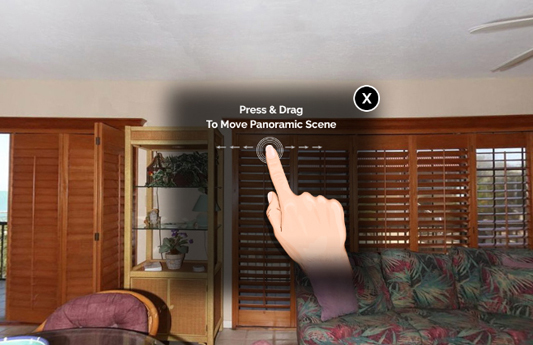 Our 360° full screen interactive panoramic scenes are a very affordable replacement for 3D Matterport Models. 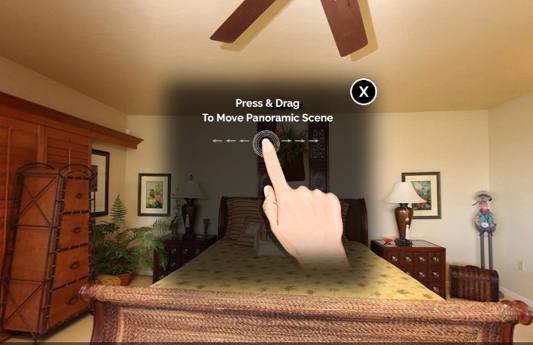 Not every agent will spend the extra expense of a MATTERPORT TOUR and our 360° scenes could be the perfect solution. Stop spending countless hours stitching and become a certified MyVisualListings photographer now.